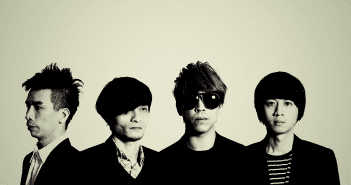 Taiwanese alternative rock band Sunset Rollercoaster announced their upcoming Europe tour dates on March 21st, 2019. 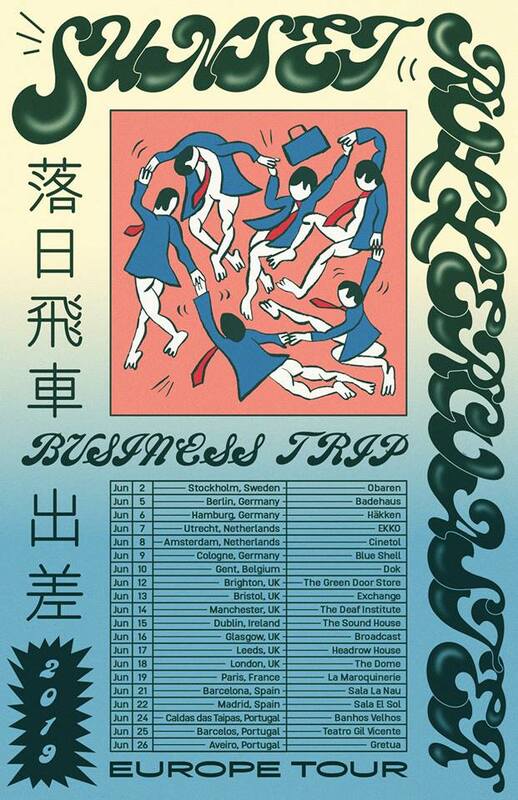 Released their 2nd full-length album Cassa Nova in March 2018, Sunset Rollercoaster went on the road to Europe and the US in the Fall 2018 and had multiple sold-out shows. For their 2nd world tour, the band is going to visit Germany, the UK, France, Spain, and Portugal, starting from June 2nd. Following the European tour, Sunset Rollercoaster will also have their North American tour in October. Detail of the US tour will be announced soon. 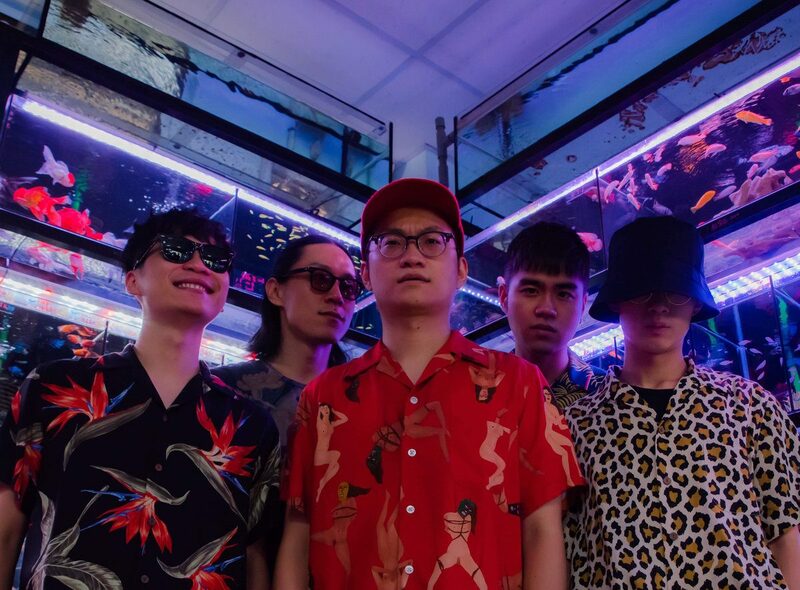 Sunset Rollercoaster is a 6-piece alternative rock band from Taiwan, including members: Tseng Kuo Hung (vocal/guitar), Chen Hung Li (bass), Lo Tsun Lung (drum), Wang Shao Hsuan (keyboard), Huang Shih Wei (drum pads/percussion), and Huang HaoTing (Saxophone). The band’s musical style fuses multiple genres, from soul to garage to psychedelic rock to synth-pop. The chill and nostalgic sounds they create won themselves the name of “romantic” among Taiwanese fans.